Dandruff? Don’t worry! Here are some home remedies! Dry and itchy scalp, hair fall and dandruff are the most common hair problems. Dandruff is one the most common issues with both men and women. It is caused by eczema, psoriasis, or an overgrowth of yeast like fungus called malassezia. And often, change of shampoos to get rid of dandruff causes breakage of hair and brittleness. Here are few basic home remedies to cure dandruff, which will help you get rid of those white fallouts. So, pull out your dark coloured outfits because you won’t complain of dandruff anymore! Use of salicylic acid helps in removing dandruff and with one such ingredient come Asprin. Salicylic acid is generally present in medicated dandruff shampoos which most of the times are very expensive to buy. 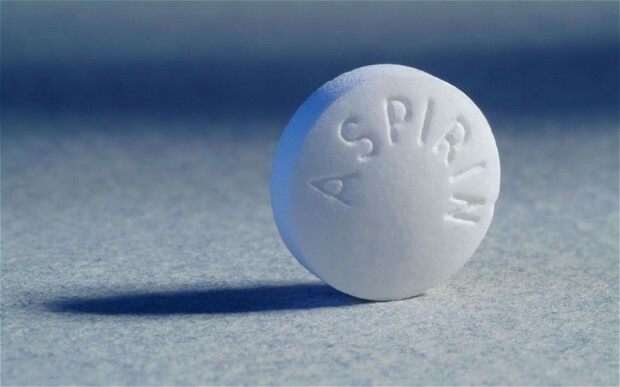 Crush two aspirins into a fine powder and add it to your regular mild shampoo. Apply the mixture to the scalp and leave it on your scalp for maximum two minutes. Rinse it off well and apply a conditioner. The process will definitely reduce dandruff from the scalp in its first wash. Application of vinegar also helps in reducing dandruff. It not only treats dandruff but also helps in treating dry and itchy scalp and kills fungus like bacteria, which causes dry scalp and dandruff. Before having a head wash, take equal amounts of vinegar and water and apply directly onto the scalp with the help of a colouring brush. Keep it for 30 minutes and rinse it off completely with a mild regular shampoo followed by a conditioner. 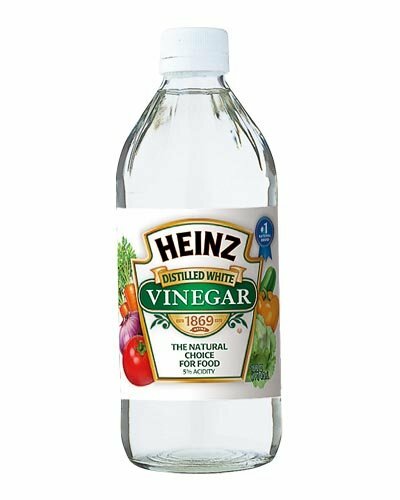 It not only cures dandruff but vinegar’s acidic property helps leave shiny hair and increases strength from the roots. Neem is the most prescribed product by both doctors and mothers. The anti-fungal and anti-bacterial properties it has helps in curing many skin problems like acne, rashes and even skin diseases. 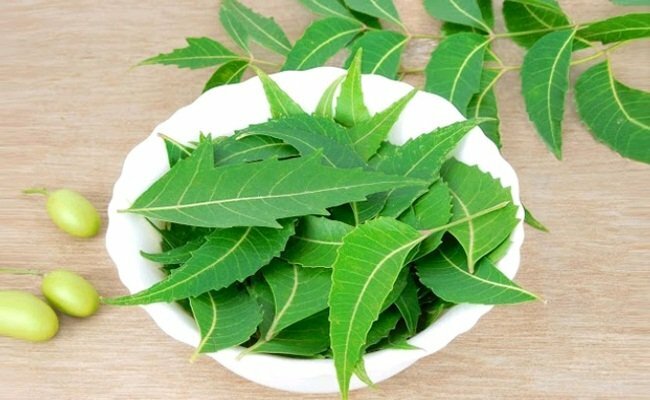 Neem helps in reducing flaking as well as reduces hair fall, lice and itchy scalp. Take a container and boil four-five neem leaves. Keep it still until it comes down to room temperature. Apply it to the dry scalp and keep it for 15 minutes. Rinse it off well with a mild shampoo and a conditioner. Repeat if required. 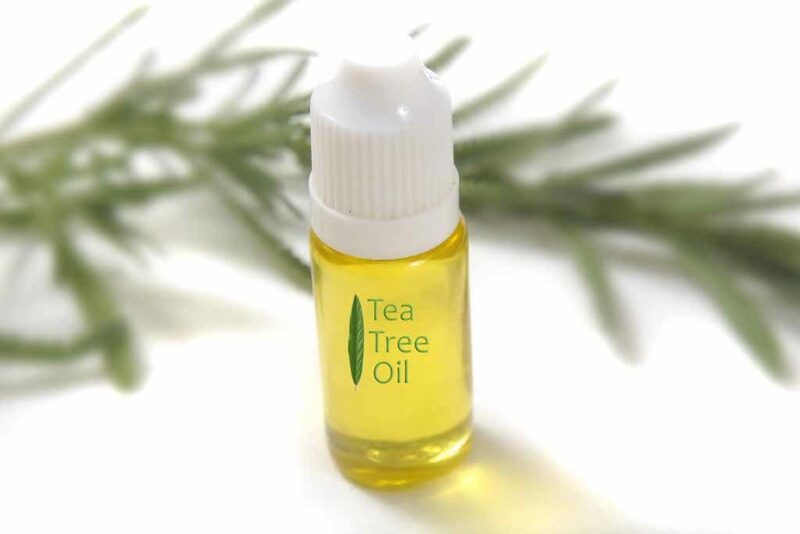 One of the easiest home remedies to cure dandruff is through tea-tree oil. All you have to do is add few drops of tea tree oil to your favourite shampoo followed by a conditioner. This will leave your hair fresh and nourished. The essence of the oil is strong enough to restrict the oil to come back even after three days of wash.
As much as it is known for making oily hair dry immediately, baking soda has numerable properties, which cures itchiness and even removes dead skin cells that become a hindrance during hair growth. 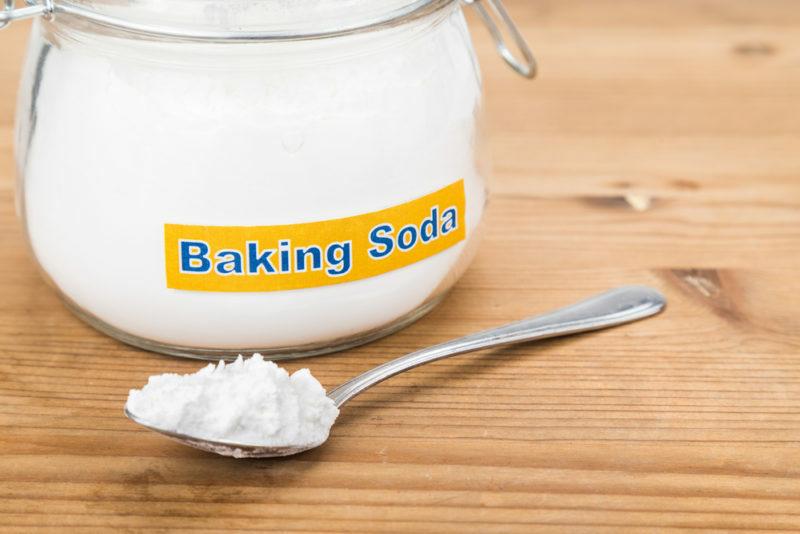 Take minimal amount of baking soda and apply it directly onto your hair with some amount of water just to form a paste. Keep it on for one-two minutes and rinse off with warm water. This will not only reduce dandruff but will also minimise redness caused due to itching. Repeat if required. Never apply shampoo after the use of baking soda. It may cause hair breakage. Olive oil helps in getting rid of dandruff just after one wash! Take some amount of extra virgin olive oil and heat until its warm. Apply it directly on scalp and the ends and follow it with a good head massage. Wrap hair around a warm towel and keep it on until 10 minutes. Leave the oil on for at least 45 minutes or overnight. Shampoo and condition your hair. With first wash notice the changes. Repeat it twice or thrice in a week. 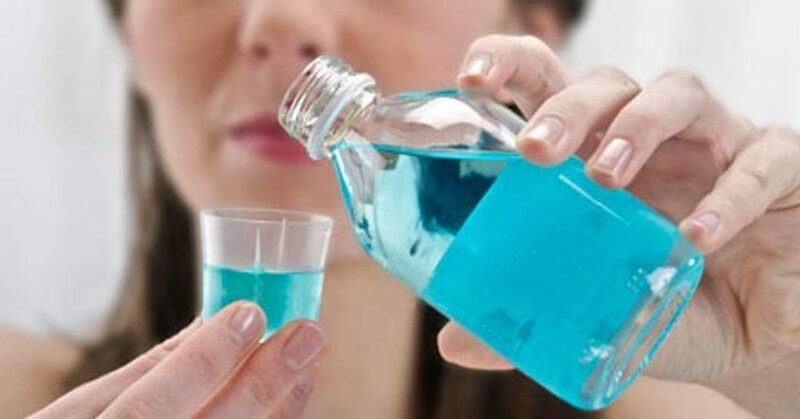 Alcohol-based mouthwashes contain medicinal properties, which help in killing bacteria not only from mouth but also from hair. Use a mild shampoo followed by some amount of alcohol-based mouthwash. Keep it on for two minutes and rinse of well with just water. Condition your hair. Repeat twice in a week if required. The spice definitely comes with a pungent smell, which turns off most of us. 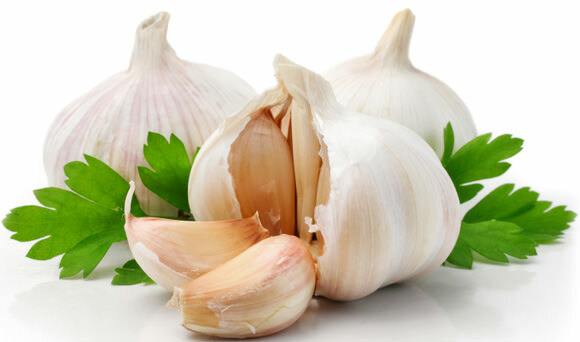 But, the fact of the matter is, garlic comes with some amazing properties and is immensely beneficial as an anti-fungal natural product. Take a clove or two, crush them until you see them wet. Boil in water with some amount of honey or vinegar just to get rid of the smell easily. Keep it for 30 minutes and rinse off well with a mild shampoo and conditioner. Repeat if necessary. 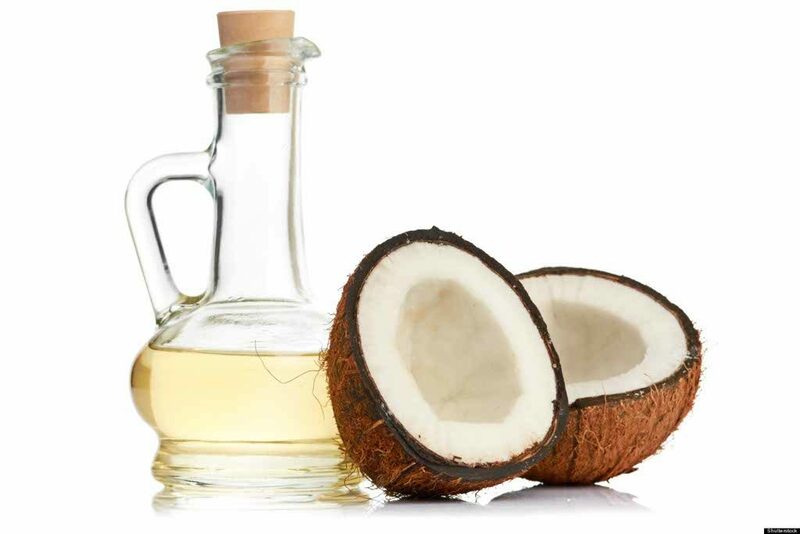 One of the widely used oil is coconut oil. Wounds, itchy scalp, lice, acne…there’s nothing that coconut doesn’t work on! The solution to all is coconut oil! Take some amount of coconut oil and add a teaspoon of vinegar in it. Rub it on your scalp and massage for some minutes. Wash hair after 45 minutes or even leave it overnight. Repeat the remedy two-three times a week. 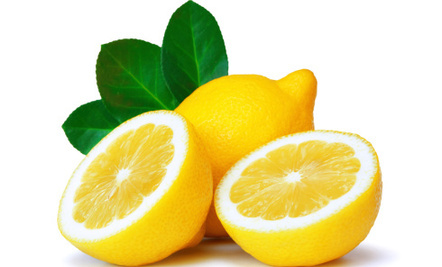 Lemon not only provides freshness to our hair but also helps in controlling the PH balance. Take tablespoons of lemon juice and massage directly onto your scalp. Leave it on for 15 minutes and wash it with warm water. Repeat it daily until dandruff disappears. 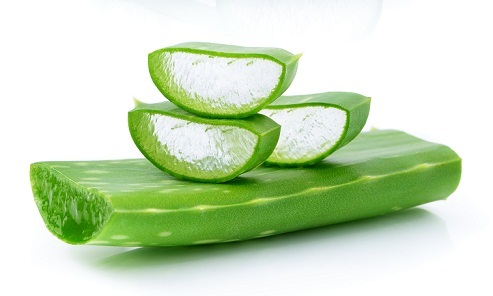 Aloe Vera comes with exfoliating, anti-fungal properties. The use of aloe vera not only minimises bacterial properties but also provides scalp with that extra nourishment and coolness. Thick and sticky aloe vera should be directly applied just to the scalp. Keep it on for 10 minutes and rinse with mild shampoo and conditioner. Repeat twice in a week if necessary. That saltcellar on your dinning table is just a miracle. As much as it is required in making food, the same amount is required while treating dandruff. 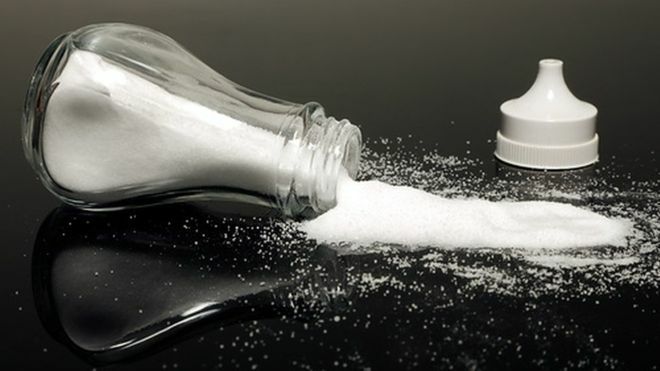 Take some amount of table salt and apply directly onto scalp, Rub it well, to get rid of itchiness and redness. Follow it with a shampoo and conditioner. Repeat if necessary. These remedies will definitely help you get rid of flaking and common hair problems.